The Society has been an active publisher of Scotland’s history and archaeology since the first appearance of our transactions, Archaeologia Scotica, in 1792. The Society began publishing its annual journal in 1851, and the Proceedings quickly established itself as the primary journal dealing with Scotland’s past in its wider British and European context. Each volume contains original research, ideas, interpretations and discoveries. Browse the full backlist of volumes and articles. Please note that the last two volumes are available to Fellows only. If you would like to submit an article to the Proceedings, please visit the Author Guidelines page. 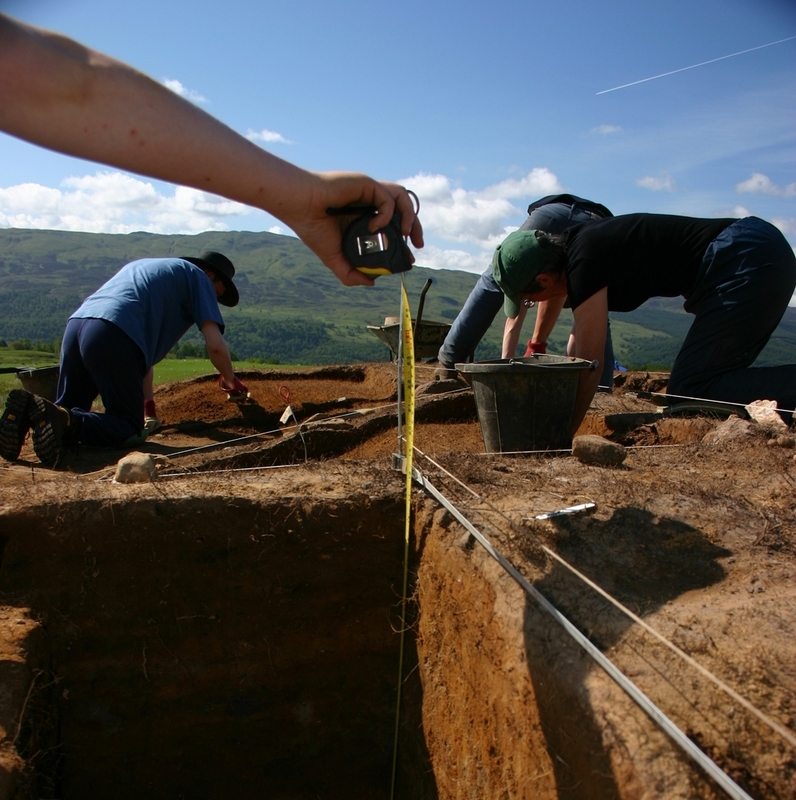 SAIR is an online, Gold Open Access, fully peer-reviewed journal and has been publishing excavation reports of national significance since 2001. You can browse all published SAIR papers at the Archaeology Data Service. If you would like to submit a paper to SAIR, please visit the Author Guidelines page. In addition to our two journals, the Society publishes high-quality books covering Scotland’s history and archaeology, the full range of which you can see and purchase in our shop. We endeavour to make out-of-print books available Open Access online when possible. You can browse our out-of-print books and monographs at the Archaeology Data Service. If you would like to propose a book to the Society, please contact the Managing Editor in the first instance, or complete our Book Proposal Form.